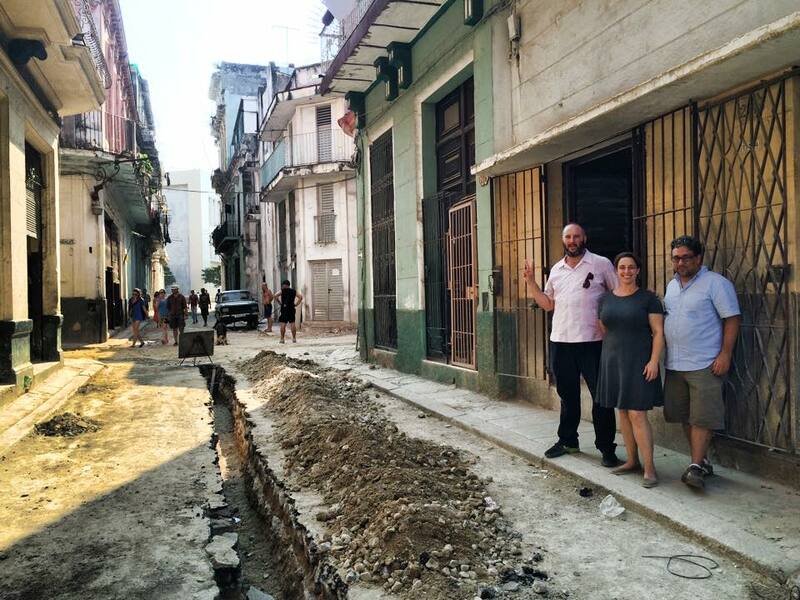 Artist Tania Bruguera was detained by Cuban police yesterday in her Havana home after concluding the final reading of her project, the Hannah Arendt International Institute for Artivism. Coinciding with the opening of the Havana Biennial, Bruguera started a 100-hour long reading of Arendt’s seminal book, The Origins of Totalitarianism, on May 20. The choice of the Arendt text, a political history of the 20th century from imperialism through totalitarianism, highlighting the crisis of the public domain, couldn’t have resonated well with the state-sanctioned art to be showcased in the Biennial, which ironically promised an engagement with the public space of Havana. Initially it was reported that Bruguera’s Arendt reading was part of collateral events of the Biennial, which was later refuted by associates of the artist. As the reading started, it was temporarily suspended when the local Public Works department casually began working across Bruguera’s home, but that didn’t prevent some art world figures from attending, including art historian Judith Rodenbeck and the curator Pablo Leon Dela Barra. On Saturday, Bruguera visited the National Museum of Fine Arts for an exhibition opening and was denied entry to the institution. On Sunday, a number of people took notice of what they suspected were numerous undercover police stationed throughout her neighborhood. The final reading, scheduled for 3pm ET on Sunday, continued until shortly after 4pm, when Bruguera was led away by police, reportedly detained, and reappeared at home hours later. Reports on Bruguera’s ordeal were limited to Facebook posts by her sister Deborah Bruguera and a number of activists. Strict censorship and a lack of independent media in Cuba make these reports impossible to verify independently. As the art world descends onto the Caribbean island nation for the Havana Biennial, a number of activists and journalists are reported to have been arrested or prevented from reaching Bruguera’s home. This is only the last chapter in Bruguera’s troubles with the Cuban regime since her arrest in December that prevents her from leaving the country and has placed her in an indefinite bureaucratic limbo.